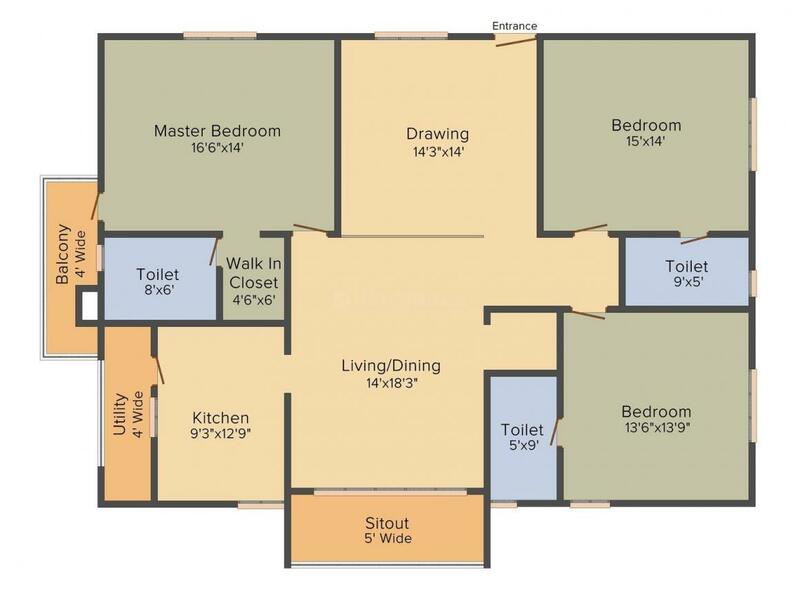 2265.00 sqft. - 2567.00 sqft. Trishala T 19 is an upcoming housing project at Rani Gunj in Rani Gunj, being developed by Trishala Infrastructure . Keeping in mind the needs of modern lifestyle of residents, the project provides various amenities. 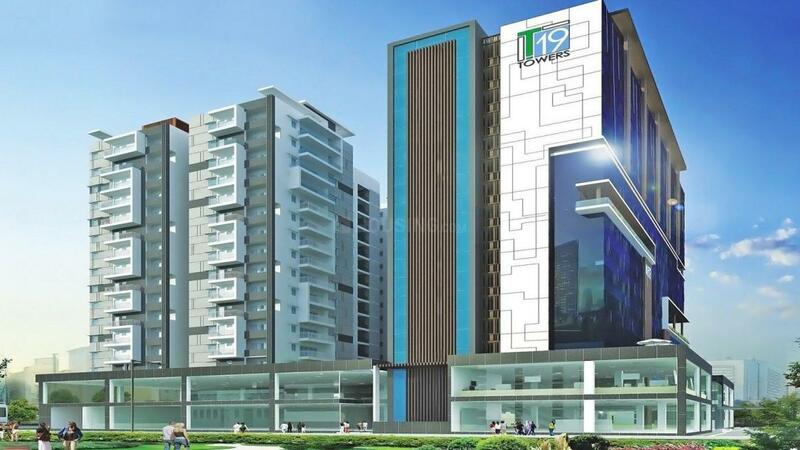 Trishala T 19 encompasses amenities such as Utility Shops, Business Center, Fire Fighting Systems, Children Play Area and Restaurants/ Cafeterias. ATMS, medical facilities, education institutions, and parks are within easy reach. The area is also well-connected by bus and road network. Ranigunj is an upcoming locality of Hyderabad, Telangana. Mahatma Gandhi Road and Rashtrapati Road are the strong road connectivities thus allowing easy commuting to its residents. Another prominent roads of this locality are Necklace Road and Subhash Road. Secunderabad Railway Station is the nearest railway station to this locality. Rajiv Gandhi International Airport is located at brief driving distance. 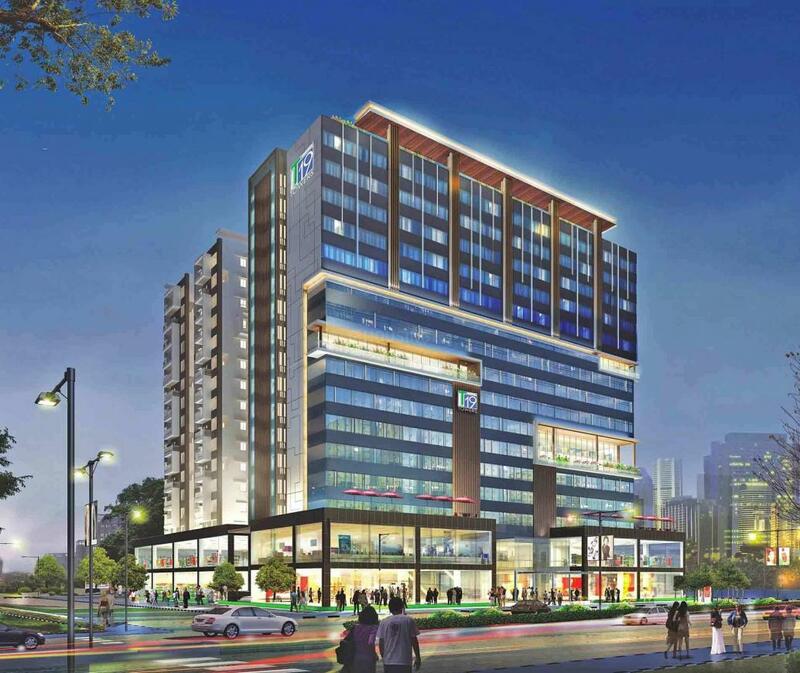 The area also houses prominent educational institutes, healthcare centers, shopping and other entertainment avenues. The presence of basic establishments has transformed Ranigunj as one of the preferred residential areas of Hyderabad. Trishala Infrastructure is becoming a renowned name in the Real Estate world due to their dedication and honesty towards their clients. The company is especially famous for giving out few of the best projects in Hyderabad. Backed by a team of professional and highly educated engineers, the company is always known to build structures of unexceptional qualities. They endow with their best supportive advices in every step of construction to achieve utmost perfection in their every endeavor.